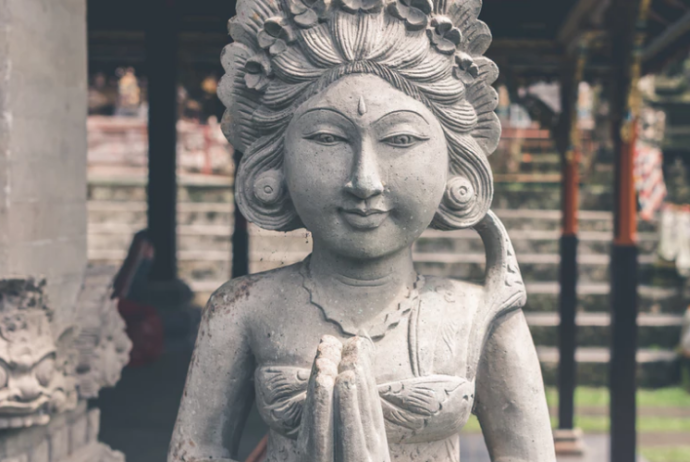 Divine Feminine Workshop June 1, 2018 - Goddess T.O.U.C.H. The”Divine Feminine” was created as a 1-hr private session created just for the needs of our current times! By popular demand this information will be extended into a 2-hour workshop, held on Friday, June 1st @ 7pm. or if you prefer to attend on the weekend, join us on Saturday, June 2nd at 2pm. “Is this class for me?” you ask. Are you a caregiver? Are you surrounded by people daily? Do you think you take on other people’s energies? Do you feel that you have thoughts, feelings or even aches and pains that may NOT belong to you? Then, “YES!” this workshop is for you. The techniques you will learn to incorporate into your everyday life, will allow you to be more intuitive, more focused, and will enhance your empathic abilities, This is an opportunity to develop these innate qualities within you. You will also learn different ways to cleanse and to shield your Energy Bodies from getting your energy siphoned out of you. You will also learn quick and easy ways to protect from psychic attacks. Please Text Carole To Confirm Attendance (954) 655-5490. Thank You!